Dot game is an exciting game, and very thrilling as well. It’s a great time pass too and is great for making your mind sharp. We have different interesting templates for this game that are available in many styles and designs that make dot Jeopardy Game more fun and amazing. These templates are available in fine resolution and give you proper spacing for playing. 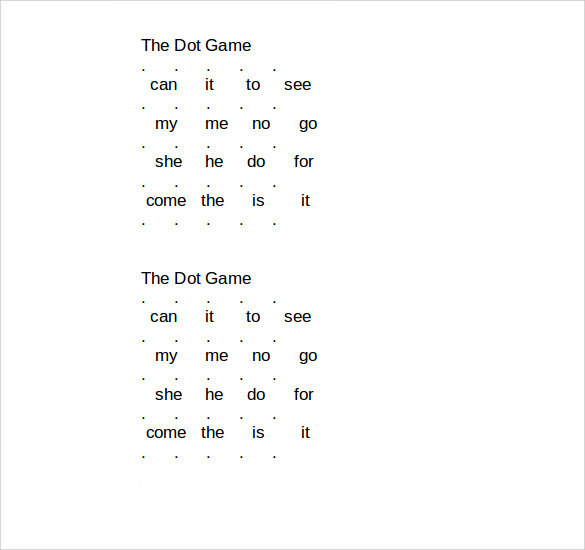 This is a simple template for the dot game. 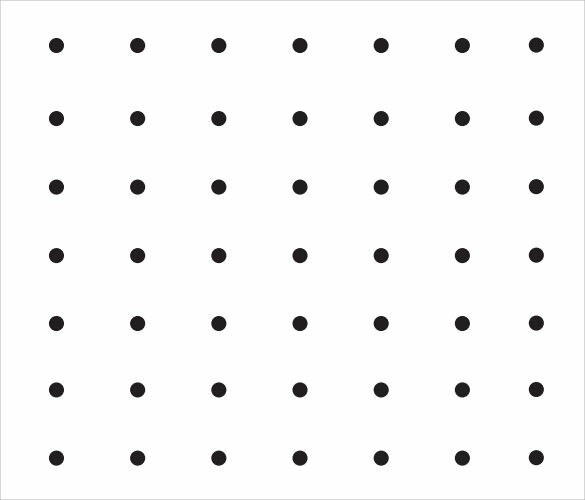 There are a huge number of black dots in a white background patterned like a square. 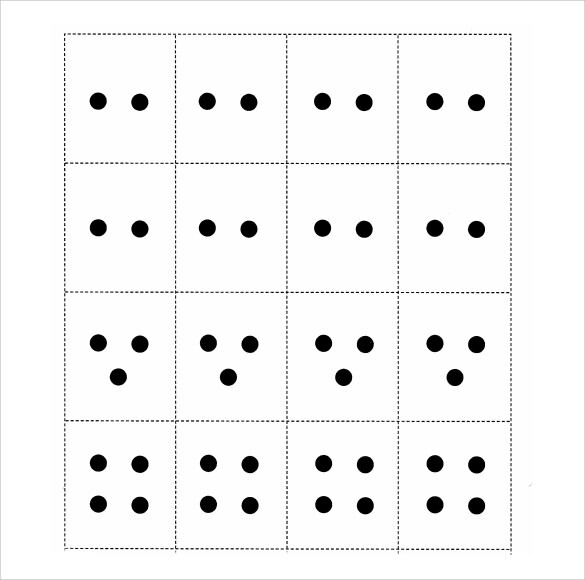 The dots should be joined to make as many squares as possible by two or more people. This is a template for the basic dot game. 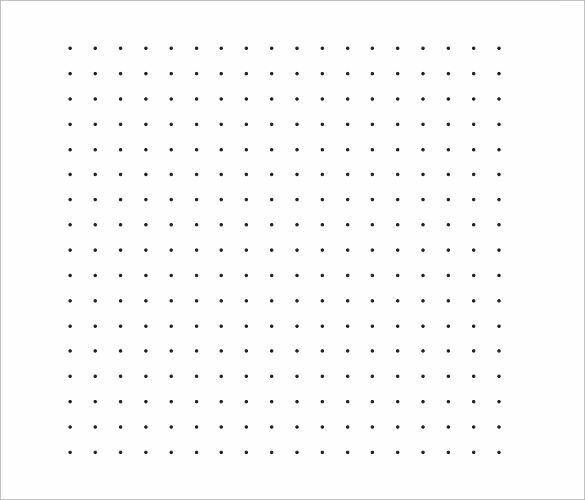 This has a number of parts, each having one or more dots, and one straight line. There are lines of perforation around each of the section. One of the sections has no dots. 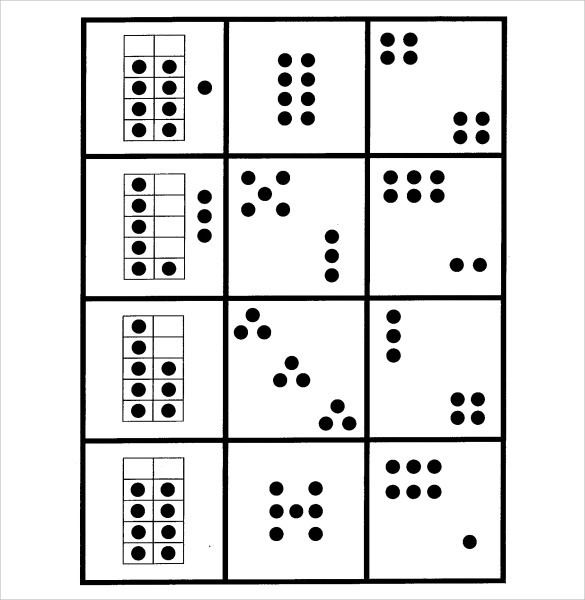 This is a template for the general dot game. This template has a number of pages with white background and numerous black dots. Since there is more than one page in this template, a large number of people can play. This is yet another template of the simple dot game, but with some difference. There are numbers allotted with every box, and when you make a box, you either earn or lose that mark. This makes the game more interesting. Who Needs Dot Game Templates? Dot games are popular throughout the world among all types of people. It is a great way to pass time without getting bored. If you are playing seriously, this can lead to strategizing to a large extent, and therefore is good for your mind. Two or more people can play this game. So, ideally almost people from all sections of the society need these templates to play the game. Moreover, you do not need anything more than a dot patterned paper and pen or pencil to play this game. Thus, it will be easier to identify those people who do not need this template. When Do You Need Dot Game Templates? Since Dot games are mostly used for passing time, it is difficult to say when you can use it. You can use it any time you are bored and have a willing partner to play the game with. Sometimes waiting in the airport can be very boring, especially if it is a small airport with nothing much to do. This is when you can pass your time by playing dot game. During the wait in a hospital or some other place too, you can use this game. It helps you concentrate better, and calm down, especially when you are waiting for someone, or some news. You can also see Christmas Game Samples. How To Make Dot Game Templates? 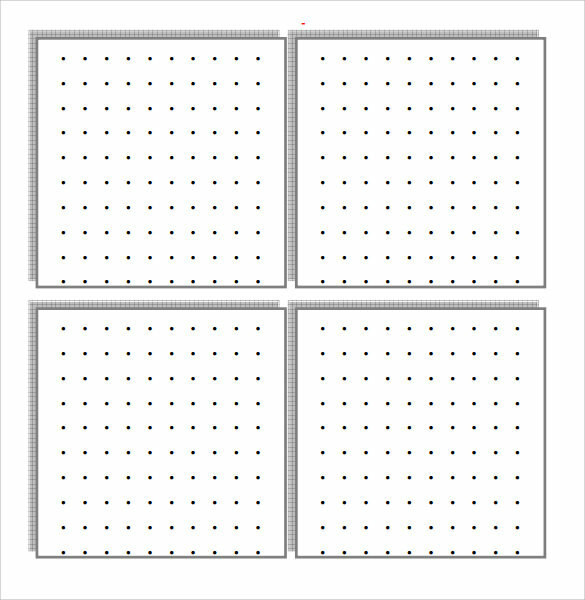 Making dot games are really easy, especially if you are making a simple one. 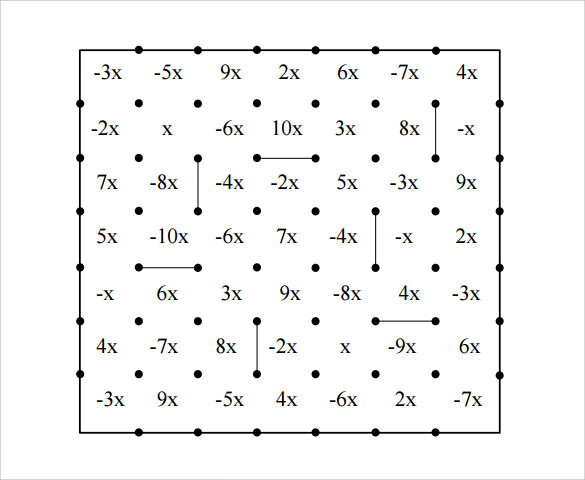 All you have to do is make sure you put as many dots as to form some boxes with four sides. 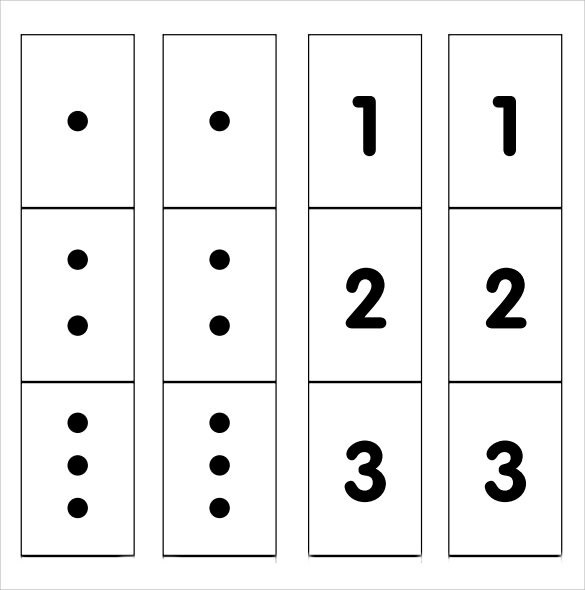 You have to arrange the dots in rows and the columns parallel to each other. If you are planning to make a more intriguing and sophisticated dot games, you can take help from the internet templates. 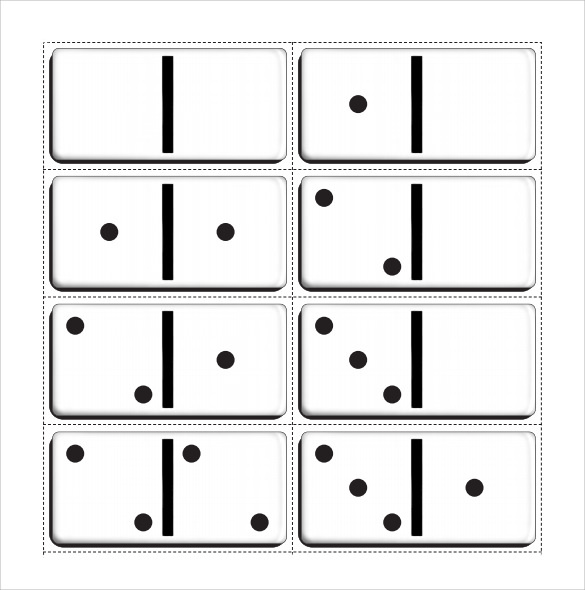 There are a number of different types of dot game templates available on the net, and you just need to follow them or download the template according to your choice. You can select your desired template and work on it. These templates are available in different sizes that depend on the amount of dots. You can download and print them in PDF format. You can also see Battleship Game Samples.